WHAT A YEAR, and it still isn’t over! Well, 2017 has been a blast, and has been our busiest yet. And there are still some events to come. 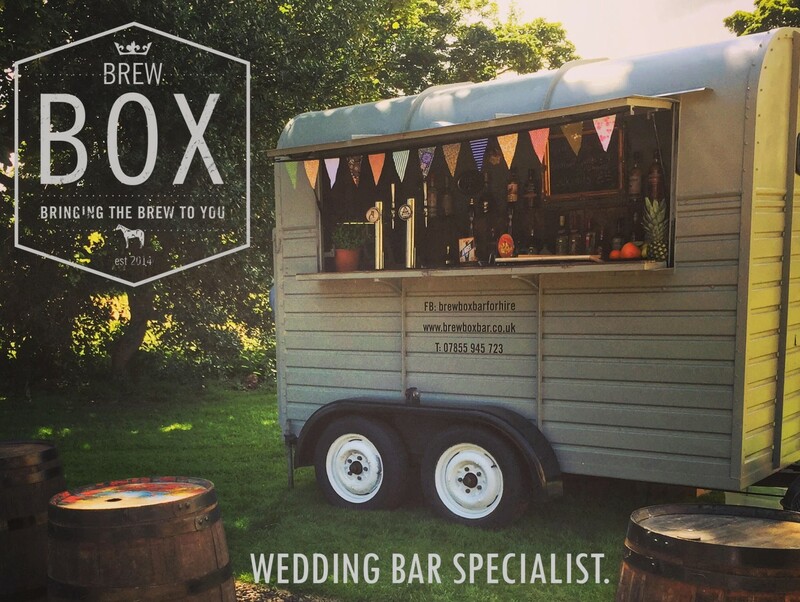 Weddings, foodie festivals, dog shows, charity events, we’ve done the lot this year. And December sees us providing the hot mulled wine and warm cocktails at winter food markets in the North East. You can catch us at the Corbridge Mid Winter evening in the village, 5pm – 10pm on Dec 4th, Newcastle wood recycling centre, Walker, Saturday 9th, 11am – 7pm and Jesmond food market, Armstrong bridge 10am – 4pm on Dec 17th. ← A BIG THANK YOU! !